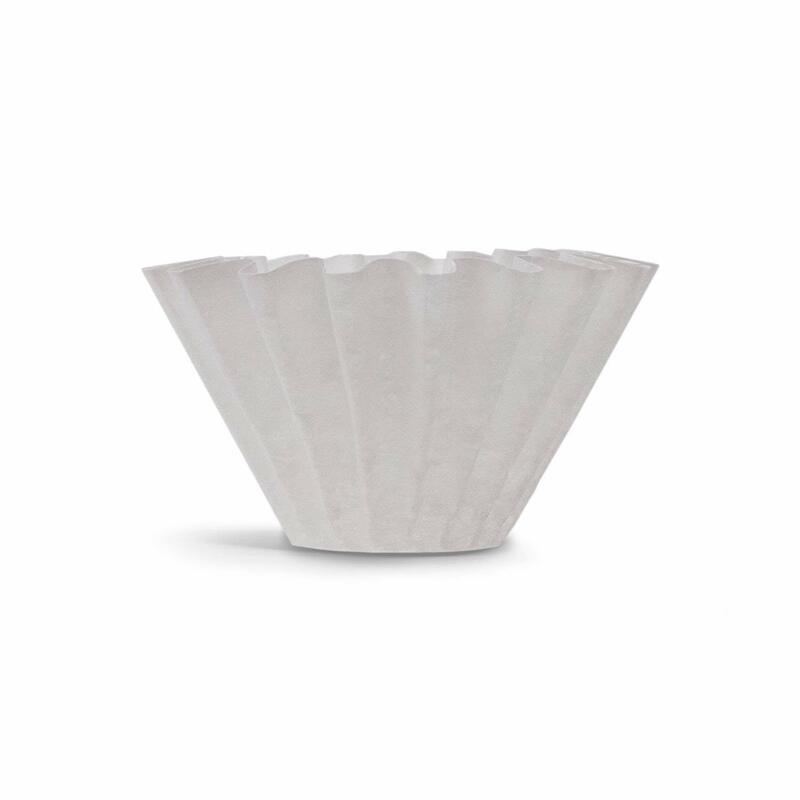 Paper filters designed specifically for the Stagg X pour over drippers’ steep slopes. Designed for pour-and-go “fill-up” method of brewing. 20 flutes/ridges per filter, this amount provides structure and rigidity to prevent collapses during brewing, and makes the filters easy to separate. *Note: These filters are only compatible with the Stagg Pour Over X Dripper, not the XF Dripper. If you are looking for the larger XF Filters, you can find them here.